Manilla_Commerical_Style_Envelopes is rated 4.9 out of 5 by 19. Rated 5 out of 5 by Jimsouth from Manila Envelopes High quality - great price - fast delivery. Highly recommended. Rated 5 out of 5 by LexyLady from Quality These envelopes are high quality. Quite strong. Perfect for my storage needs. can I order by phone? 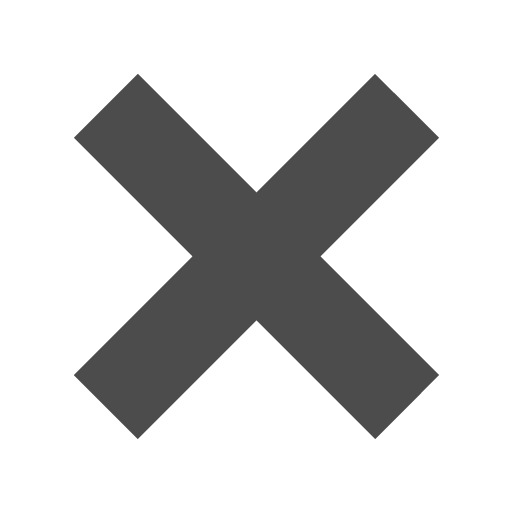 What is your phone #? When it comes to mail, there’s nothing more practical or efficient than the famous Manilla Commercial Style Envelopes. They have a nice professional looking feel and finish, while keeping your content safe at the same time. They’re economical, while still retaining quality and durability. With the secure gum closure, you'll be able to fit your business invoices, promotional mail, and flyers and not have to worry about anything falling out on the journey to your clients. These envelopes are also great for simple letters and notes to your family and friends. Sometimes color isn't the most important, sometimes what's inside is. 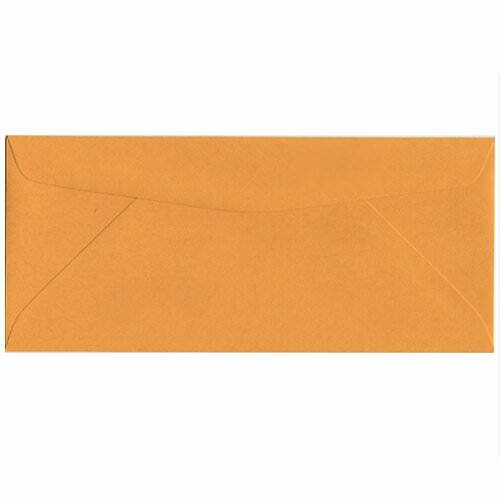 Manilla Commercial Style Envelopes are available in four sizes: #10, #11, #12, #14. To know the exact measurement, click on the size you think will fit best, it'll show you exact width and height! Looking for different sizes or different commercial styles? Check under 'Other JAM'n Products You Might Like' for just the start of our awesome variety!